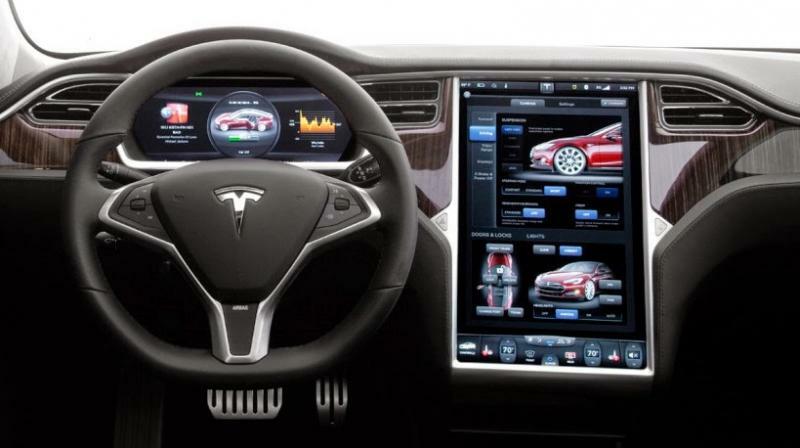 The model will be equipped with Tesla’s Autopilot assisted driving function. US electric vehicle (EV) maker Tesla Inc on April 12, said it has started taking orders in China for a lower-priced version of its Model 3 car, as it seeks to expand its lineup and boost sales in the world’s biggest EV market. The California-based firm said in a statement that Chinese customers can now order a standard range Model 3 variant whose starting price of 377,000 yuan (USD 56,167) will make it the cheapest version of the car in China. Tesla has been adjusting prices of its US-made cars in China to remain affordable in the country, a move also aimed at fending off competition from a swathe of domestic EV start-ups such as Nio Inc, Byton and XPeng Motors. Previously, the starting price for a Model 3 in China was 407,000 yuan for a rear-wheel-drive long-range version with no Autopilot.